First you have a MASSIVE overhang with red mushrooms underneath it! 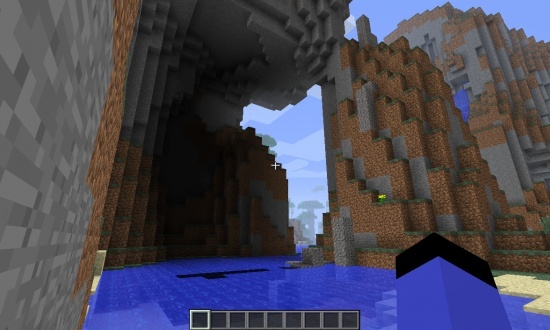 Then you have a mountain river tunnel! 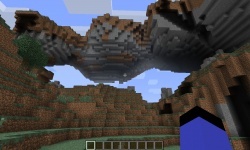 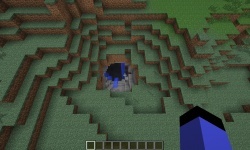 Finnaly you have a circular entrence to a complex cave system,then ravine,then lava chamber leading to 6 DIAMONDS! 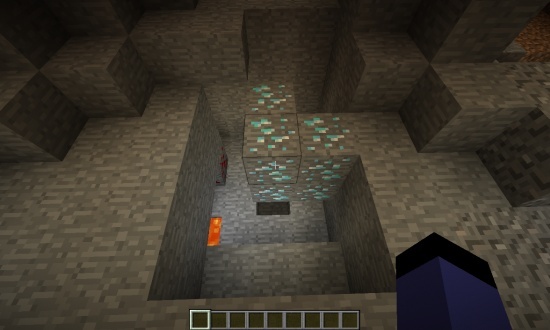 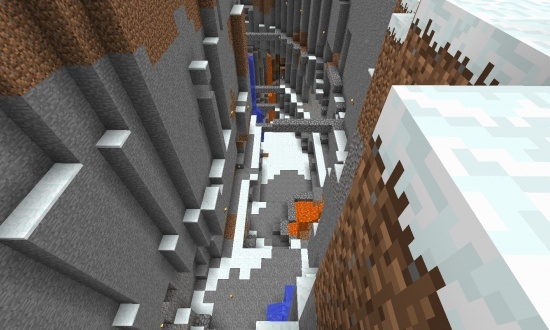 WARNING:THERE IS A LOT OF LAVA IN THE RAVINE,AND EVEN MORE CLOSE TO THE DIAMONDS HINT:BRING AT LEAST 2 FIRE RESISTANCE POTIONS TO AVOID DEATH. 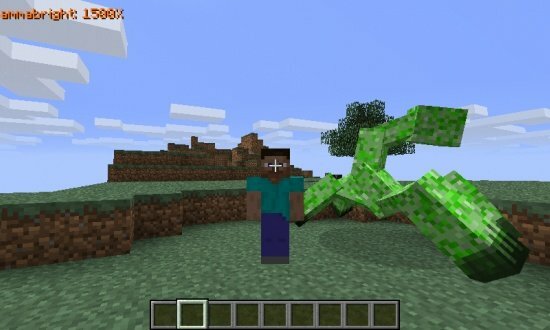 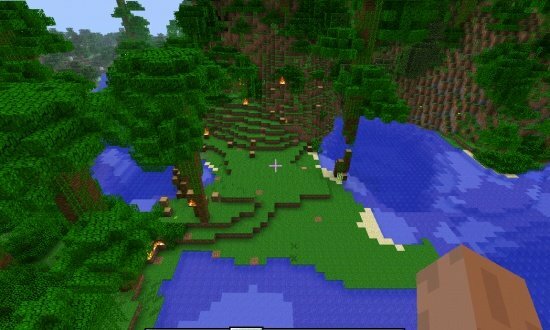 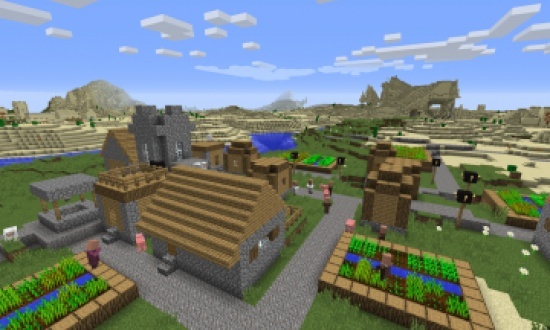 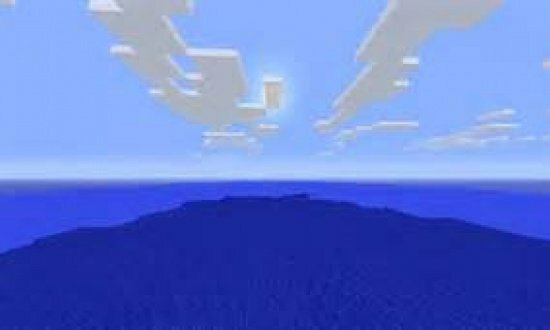 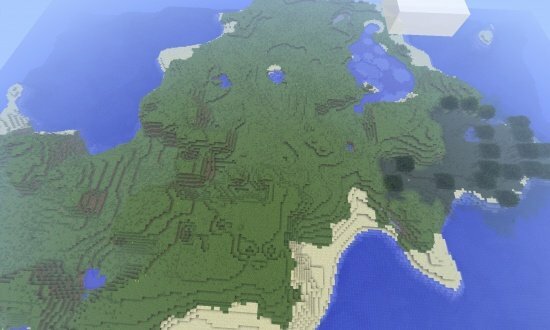 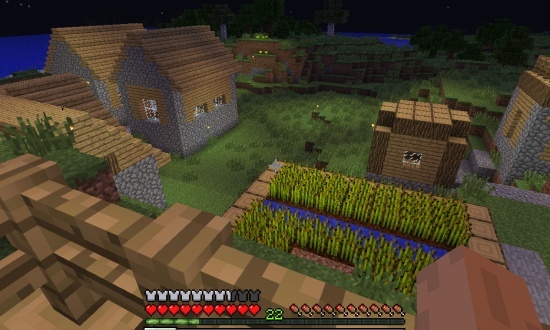 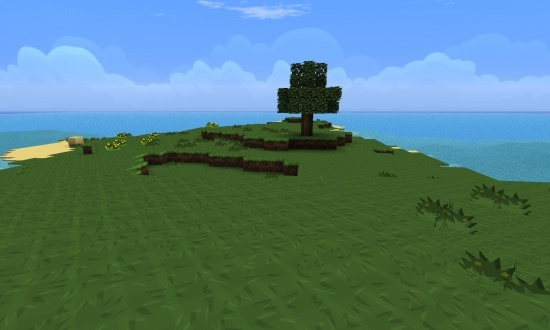 You start in a jungle biome,you'll need to head very far to find these locations.